Orthodontics creates better dental health! 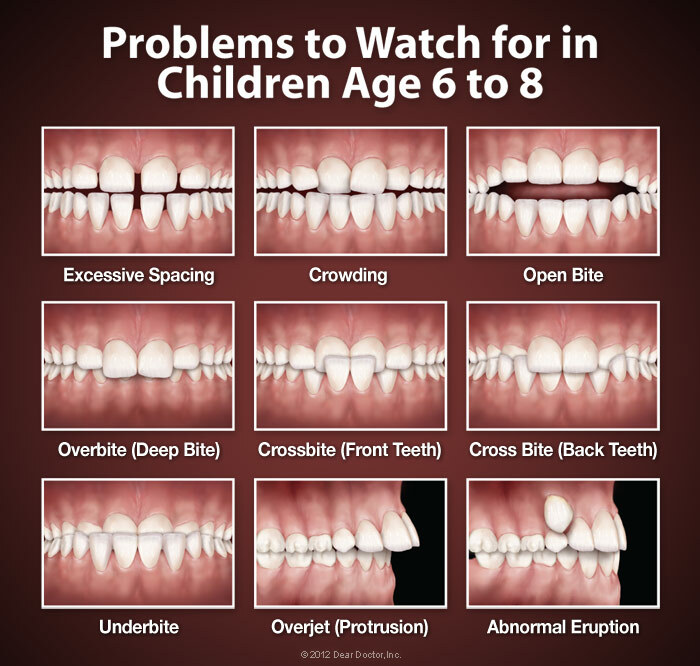 By age 7, enough permanent teeth have come in and enough jaw growth has occurred that he can identify existing concerns and anticipate future problems. Any ongoing damaging oral habits can be assessed at this time. Some orthodontic conditions are simply easier to correct if they’re corrected early. And knowing that your child might need corrective dental work, or not need corrective dental work simply offers peace of mind. Interceptive orthodontic treatment is all about preventing more severe problems later on. Some orthodontic probems are best treated in two phases. Though many orthodontic problems can wait to be corrected after all the baby teeth have fallen out, some problems are better corrected when the patient is younger. The goal of early treatment (often referred to as Phase 1 treatment) is to correct the growth of the jaw and certain bite problems, such as an underbite. Early treatment also helps to make room for permanent teeth to come in properly, lessening the chance of extractions in the future. Phase 1 (early treatment) occurs when the child still has a mix of primary and permanent teeth. We usually start it between the ages of 7 to 10. Phase 1 treatment typically ranges from 6 – 12 months in duration. In most cases, additional treatment will still be needed to align new, permanent teeth and address bite problems not fully corrected in Phase 1. This additional treatment using a full set of braces is called Phase 2. 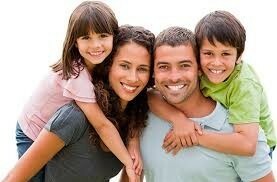 Single stage full treatment usually involves upper and lower braces and ranges in duration from 12 – 30 months. For young patients, full treatment can usually begin either just before or slightly after all their permanent teeth have started to come in. 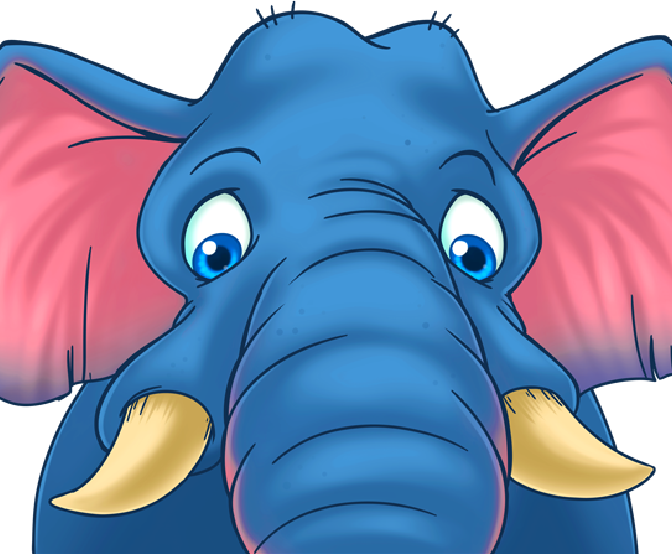 Depending on their dental development, they are usually ready to start treatment between the ages 10 to 13. This type of orthodontic treatment only has one stage, during which all the permanent teeth are moved into the ideal position to create an attractive and healthy smile. After treatment, retainers are worn to maintain a beautiful smile. 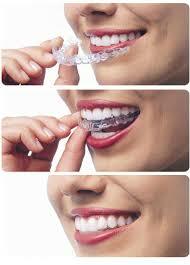 Invisalign uses a series of clear aligners that are custom-molded to fit you. The virtually invisible aligners gradually reposition your teeth into a smile you’ll be proud to show. Traditional (ligating) braces involve colored elastic ties that hold the archwire to your brackets. 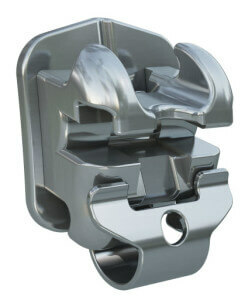 The technology of self ligating braces, on the other hand, can consist of metal “doors” that open and shut to hold these wires in place, eliminating the need for the elastic ties. 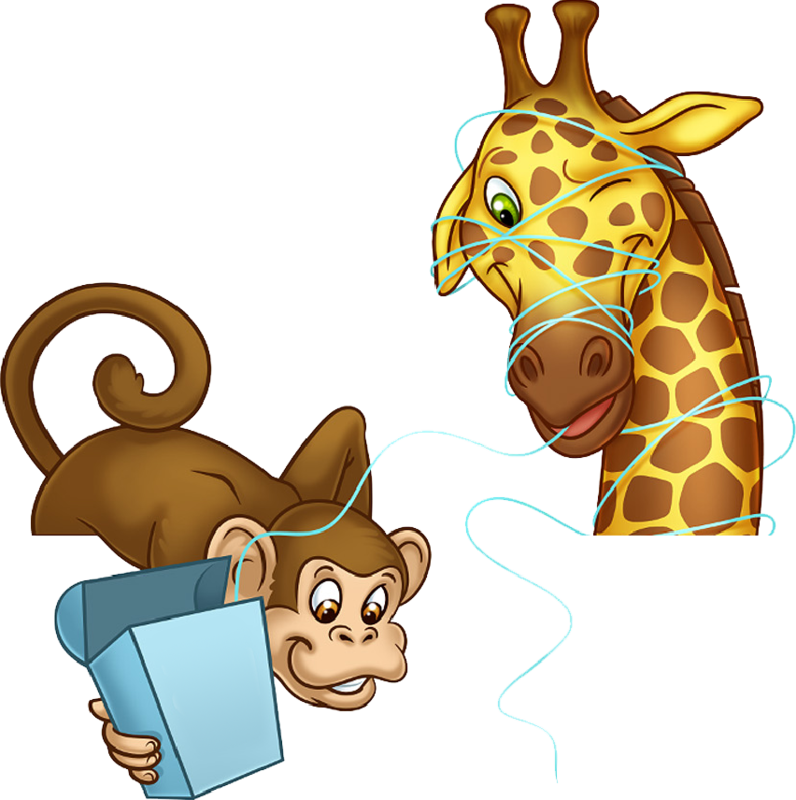 Elastic ties, however, can still be used with self ligating braces for patients who enjoy selecting colors at their adjustment appointments. 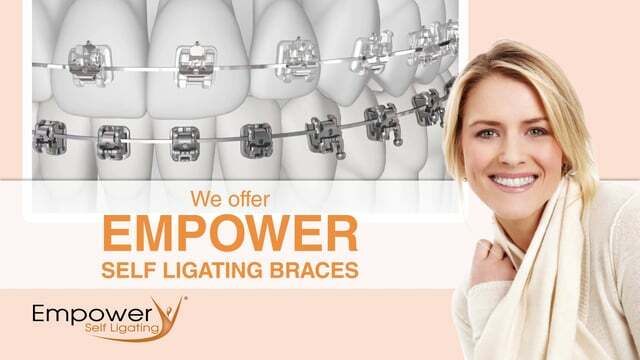 Empower braces is a complete self ligating bracket system that maximizes your comfort while wearing braces. Quicker, easier wire adjustments. State of the art self ligating clips hold the arch wire in place instead of rubber bands (ligatures), allowing for quicker and potentially more comfortable wire adjustments. Fewer Office Visits. Since the Empower® braces have a unique sliding door, they require fewer adjustments. The light force, “high-technology” wires continue to work for a longer period of time. This means fewer office visits than with conventional braces. 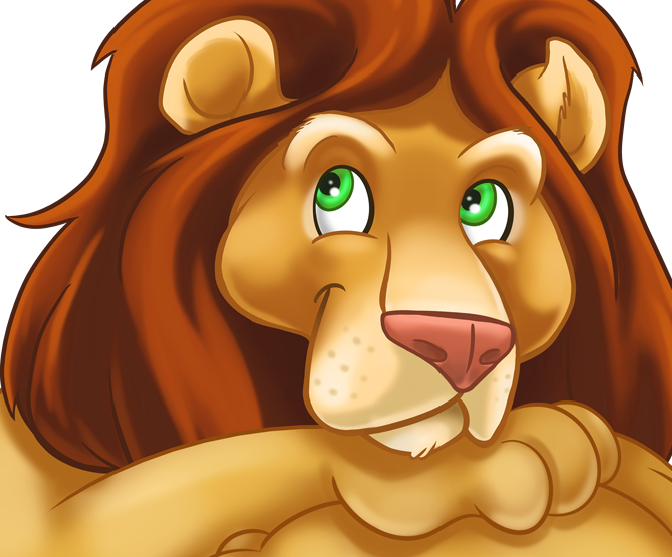 Strong and hygienic. Empower uses strong, heat treated chromium cobalt clips instead of traditional ligatures that are prone to discoloration, lose their effectiveness over time, and require frequent replacements. Eliminating ligatures also eliminates one of the leading food traps. Comfortable inside your mouth. Empower’s contoured edges and sculpted, low profile design mean a smoother surface against your cheeks and lips. Effective, efficient treatment. The versatility of Empower’s design gives your orthodontist more control over treatment than ever before.